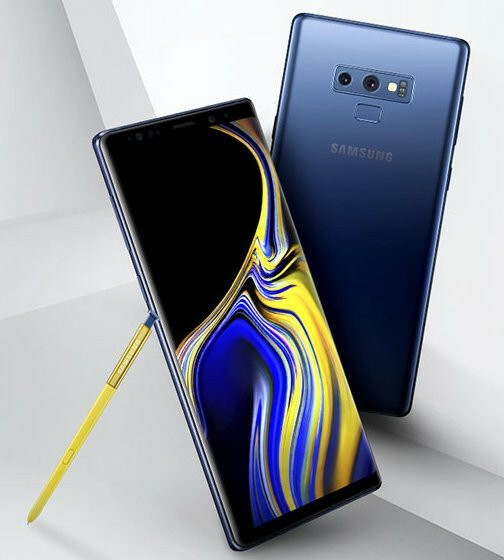 Samsung is all set to launch Galaxy Note9 On August Now Galaxy Note 9 Press image has been leaked which show S Pen stylus in the new Golden or Yellow color also hands-on images have been leaked in Black color. S Pen will come with Bluetooth support and it might be able to control music playback, long-range self-timer.The S Pen will have a button on its surface along with a clicker on the bottom, Galaxy Note9 is said to retain the 3.5mm audio jack. 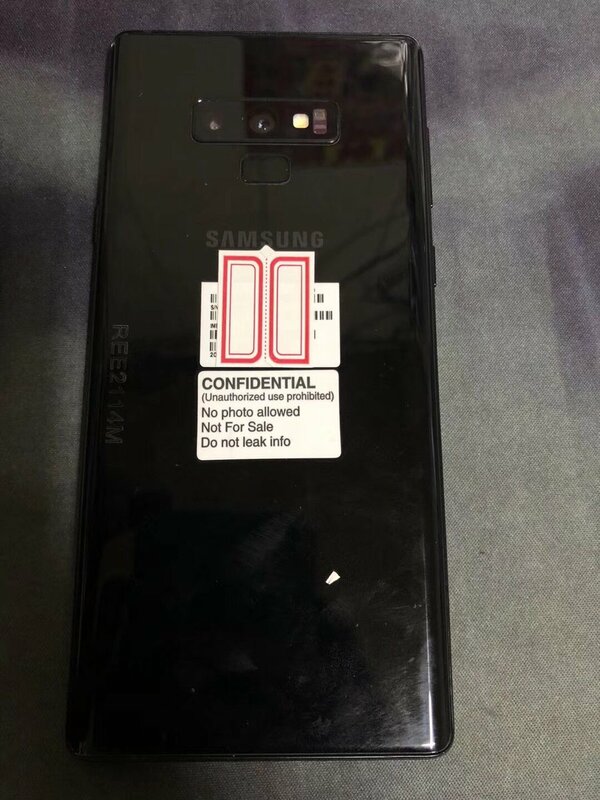 On the back, there are dual rear cameras arranged and the fingerprint sensor is now present below the camera module along with Samsung branding. The phone is said to retain the Iris scanner on the front. 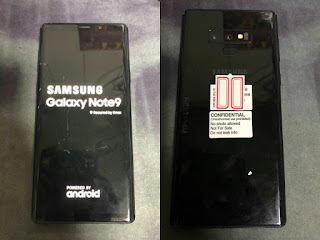 Galaxy Note 9 is expected to be powered by the Exynos 9810 or Snapdragon 845 with 6GB RAM and 64/128/256GB Storage options. Samsung will also debut Bixby 2.0 which will offer improved response times.packed with a massive 4000mAh battery with support for wireless fast charging technology. 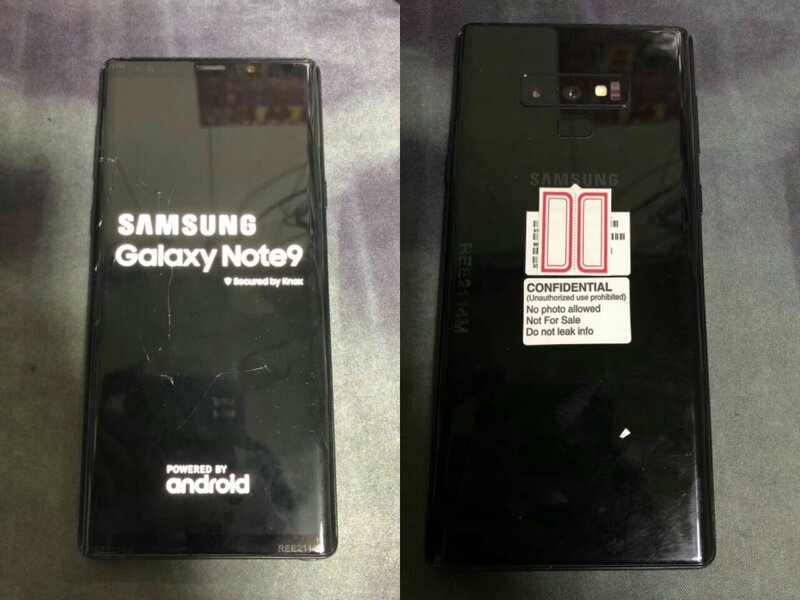 Galaxy Note9 to come in Black, Blue, Gray, Lavender and new Brown colors, expected to be priced similar to the Galaxy Note8.